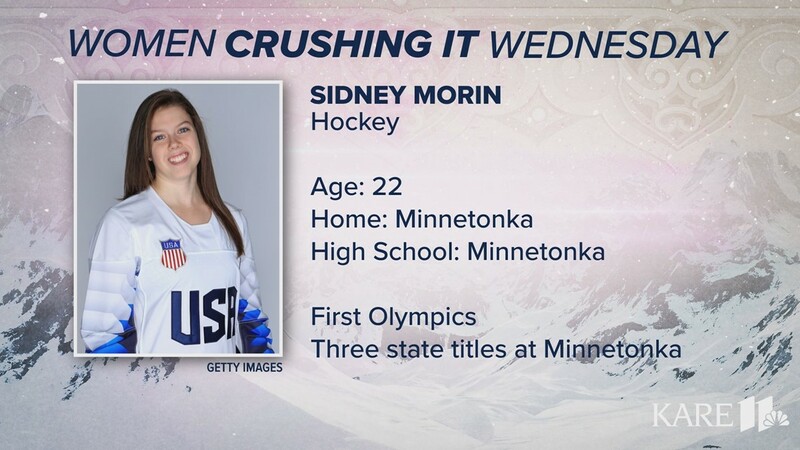 Sidney Morin, Team USA women's hockey. 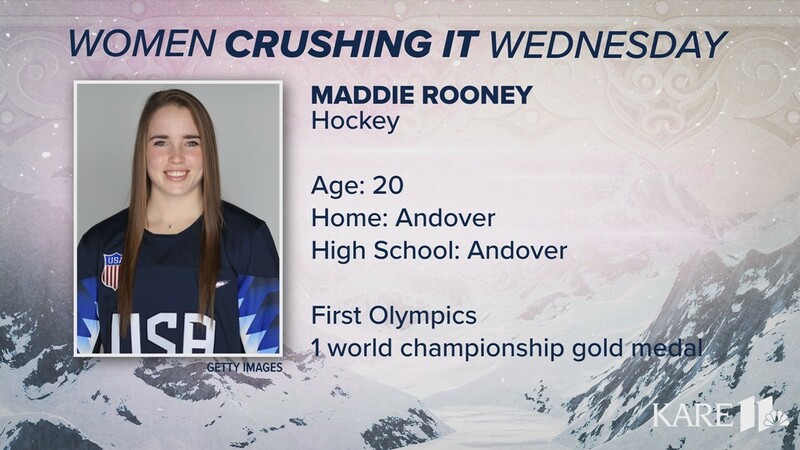 Maddie Rooney, Team USA women's hockey. 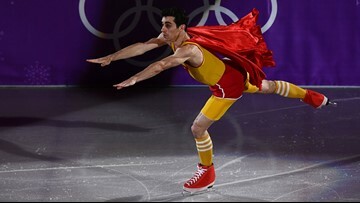 Kelly Pannek, Team USA women's hockey. 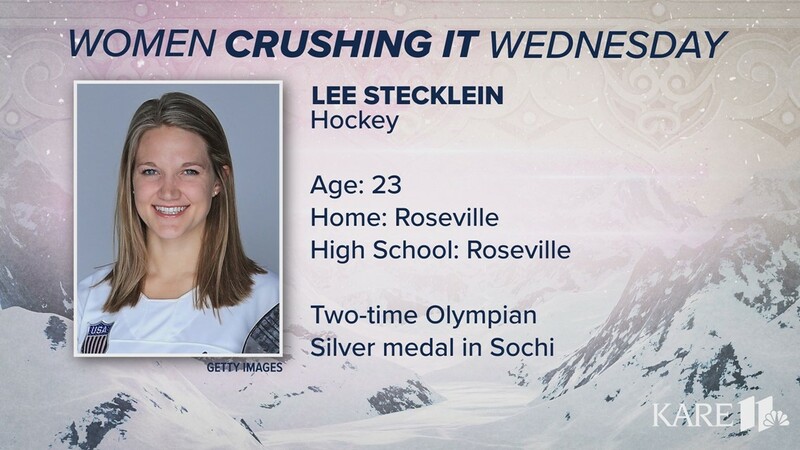 Lee Stecklein, Team USA women's hockey. 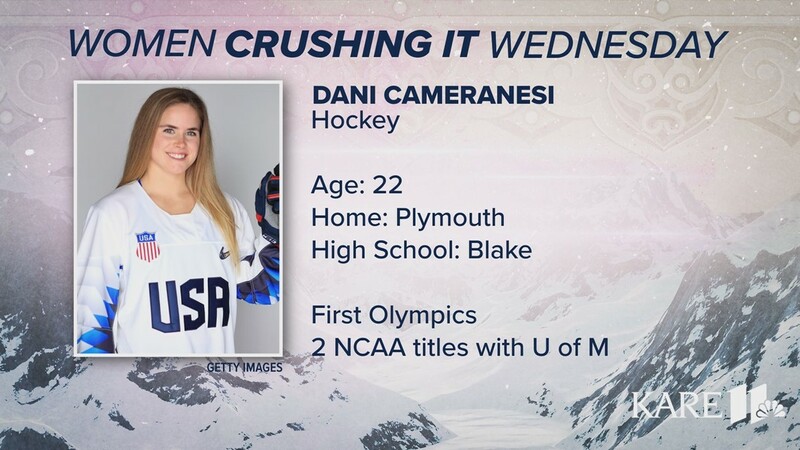 Dani Cameranesi, of Plymouth, is playing in her first Olympic Games for Team USA women's hockey. 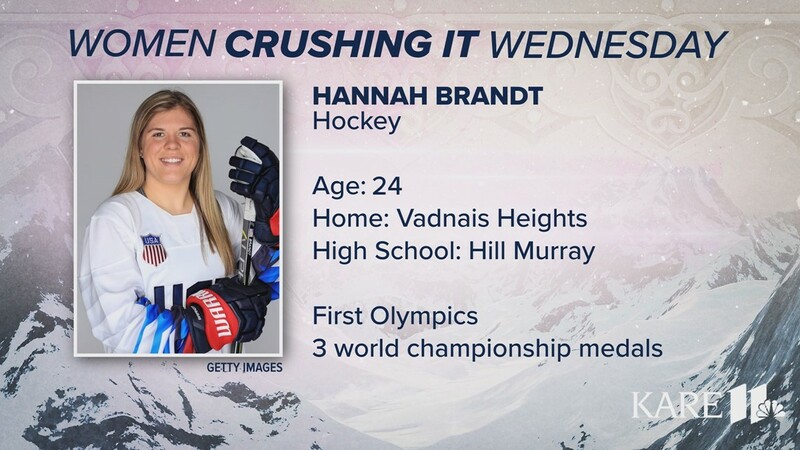 She won two NCAA titles with the U of M.
Hannah Brandt, of Vadnais Heights, plays for Team USA women's hockey. 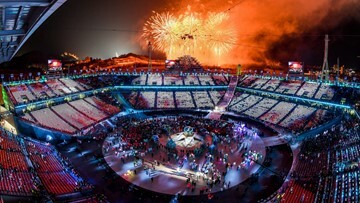 She has won three world championship medals, but this is her first Olympics! 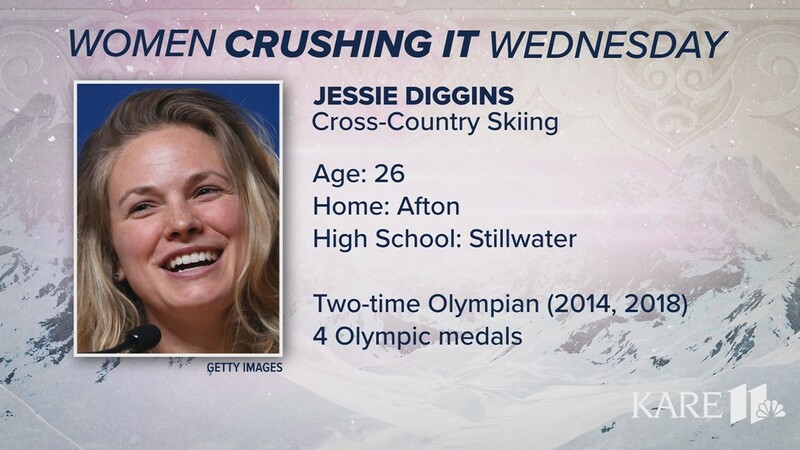 Jessie Diggins, of Afton, is a two-time Olympian in cross-country skiing. 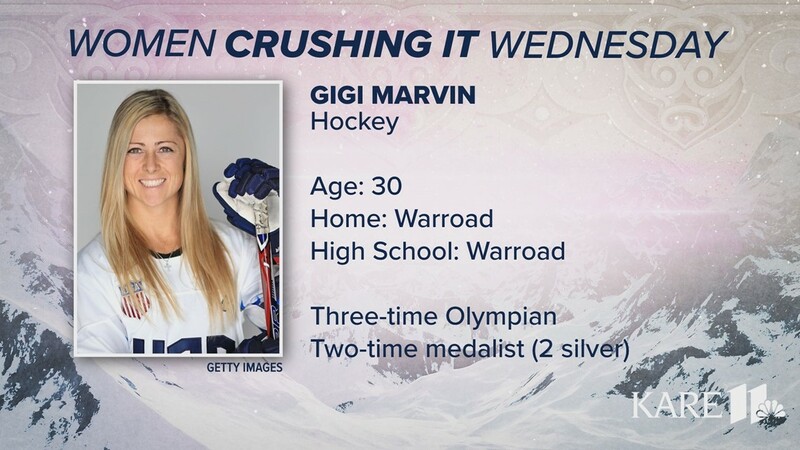 Gigi Marvin, of Warroad, plays hockey for Team USA and is a three-time Olympian and two-time medalist.